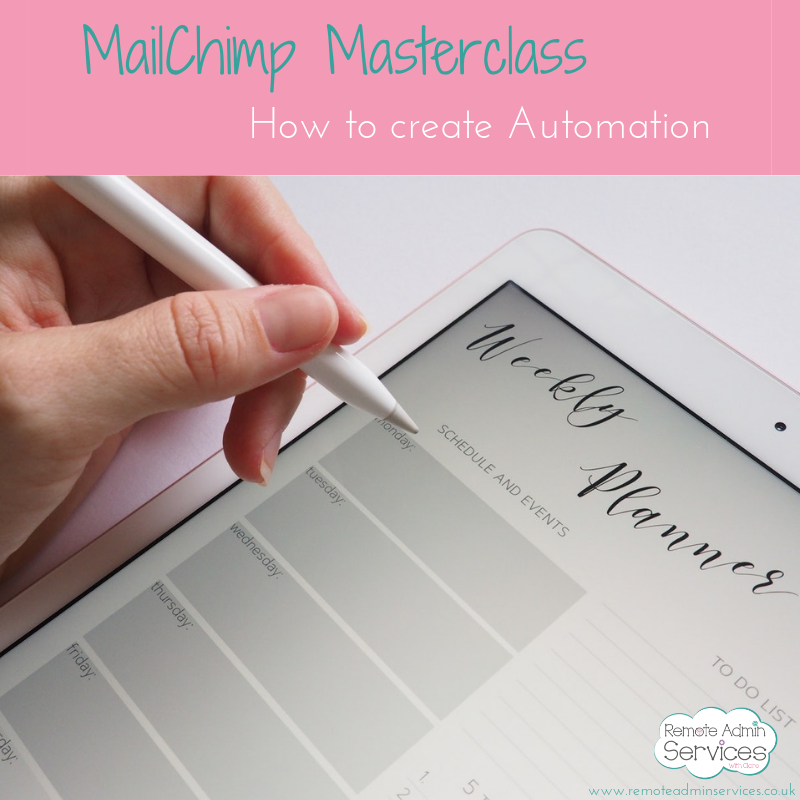 Thank you for downloading my free download 'How to create Automation in Mailchimp' I hope you find it useful. offers and availability for the following month. I have a double opt-in so you will receive another email shortly to confirm this.